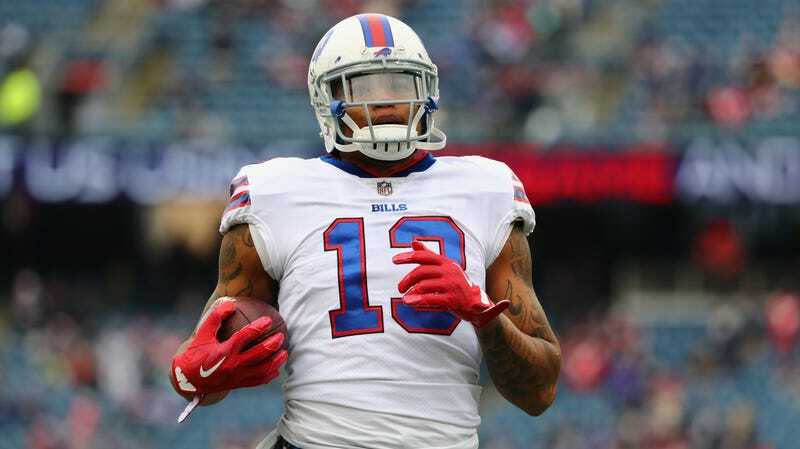 The Buffalo Bills have announced the release of receiver Kelvin Benjamin after just 16 games of action over two years. Benjamin was shipped off to Buffalo from the Carolina Panthers last October for a third and seventh-round draft pick. To say the receiver’s tenure had been notable because of his lack of on-field production would probably be an understatement. His general laziness drew the ire of Bills fans everywhere to the point where Benjamin has started to actively avoid social media to get away from the negativity. His career in Buffalo can be boiled down to three distinct moments. 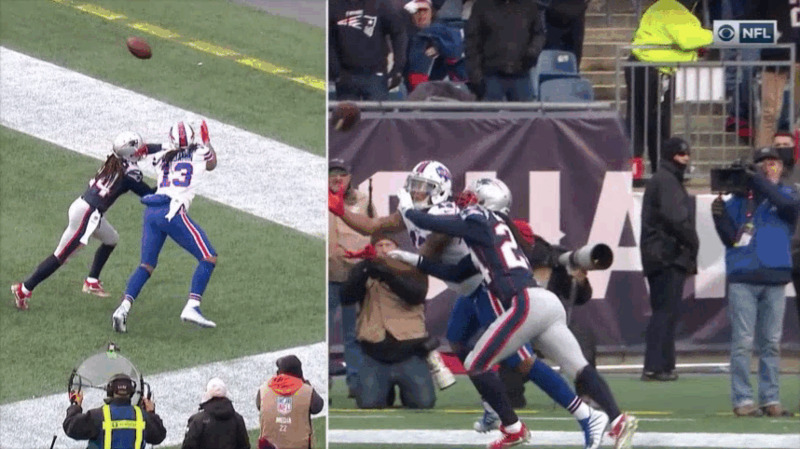 The first came in Week 16 of last year, when a touchdown catch against the Patriots was controversially overturned by a replay cop in New York. 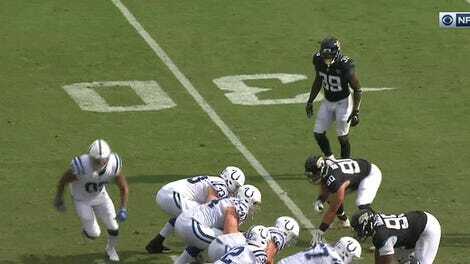 The second also happened against the Patriots, but instead came from commentary by Anthony “Booger” McFarland during Buffalo’s Week 8 matchup against New England this season. The former defensive tackle-turned-commentator said that Benjamin was “probably a Popeye’s biscuit away from being a tight end.” The third, and most damning of his production with the team, happened in August of this year when he told the Athletic that his time with the Panthers was a “bad fit from the get-go” because of Cam Newton. So how did Benjamin do when lined up with players that can only be described as “any other quarterback?” In 16 games, the receiver had 39 catches for 571 yards and two touchdowns. He also managed to have the worst catch rate—the percentage of targets that result in a reception—in the league this season at 37.1 percent, per NFL’s Next Gen Stats. At least he can boast that he’s responsible for one-third of Nathan Peterman’s career touchdowns.